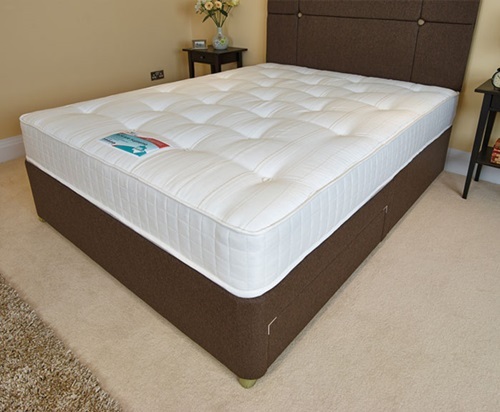 Your mattress protector is an essential part of your beddings as it will protect both of you and your bed at the same time. 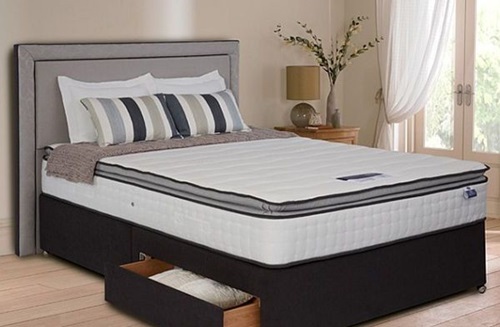 You can find different materials, designs, and sizes to such protectors to be able to choose the perfect one for your bed. 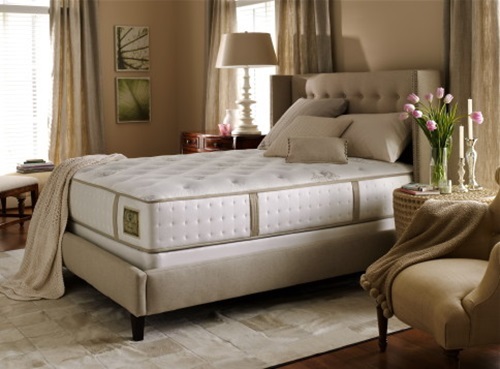 This article will guide you to find the perfect one according to your needs. 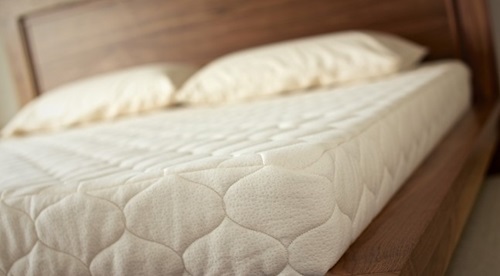 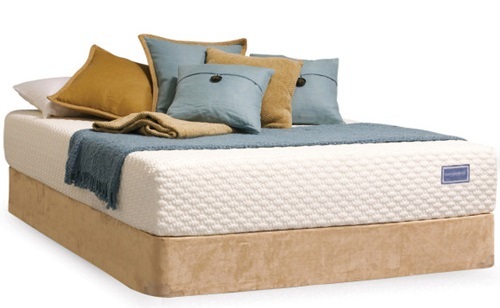 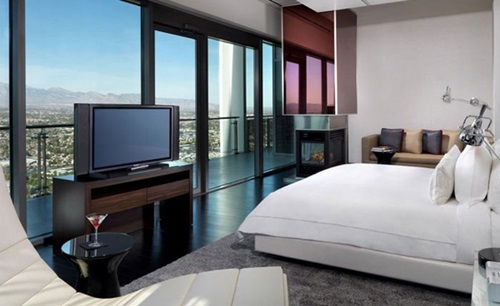 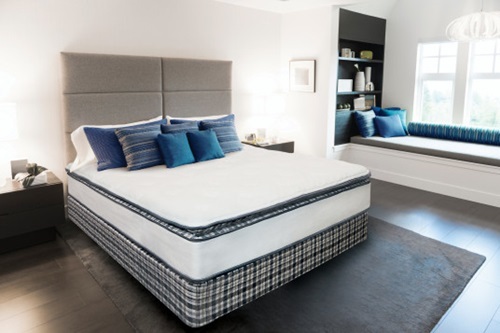 To find the perfect material for your bed mattress, you will need to decide why you need one. 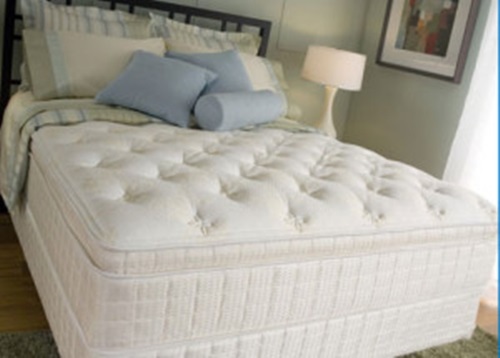 You may need a mattress because you or your family members need protection from allergens and bed bugs. 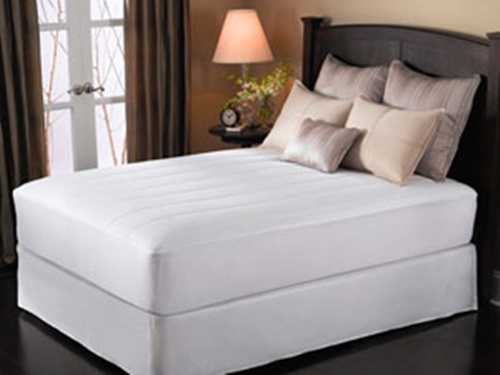 In this case, you can choose a cotton mattress protector because it will give you a firm and dense feel and it will prolong the age of your mattress. 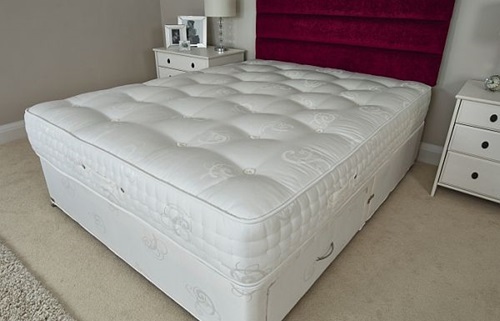 If you need to protect your mattress from dust waterproofing it without paying too much money, a polyester protector will be your expected choice. 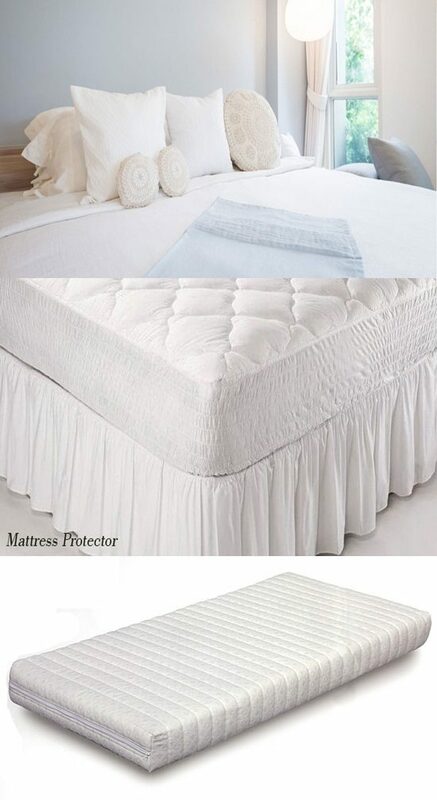 The vinyl mattress protector is the popular choice for those who have kids as this kind of protectors is durable, waterproofing, and resistant to mold and mildew providing you a healthy sleep zone. 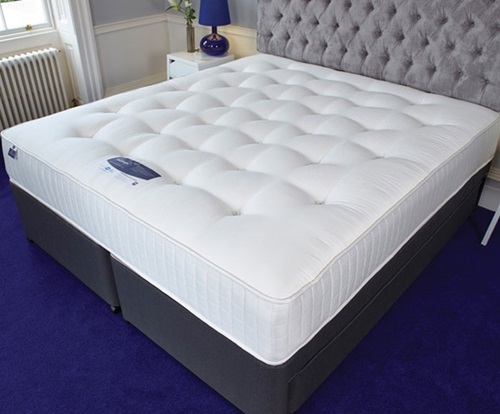 In case you prefer comfort, warmth,and luxurious look, you will certainly choose a down protector as it is made of goose down. 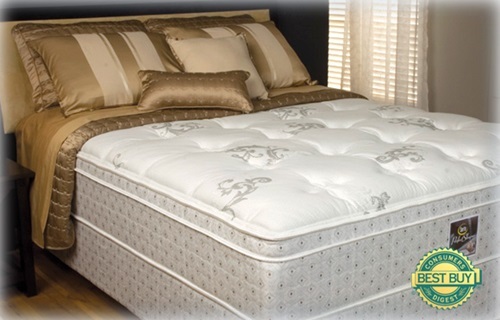 In all cases, you should ask about the right way of washing your protector to preserve it for a long time. 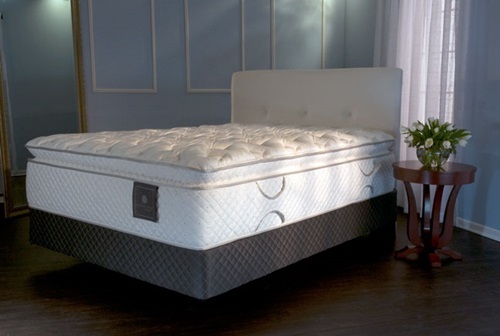 There are different types of mattress protectors including the fitted, elastic strap, and zippered protectors. 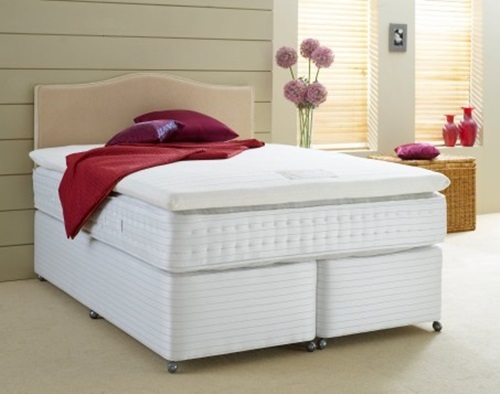 The fitted protector covers the top and the corners of your mattress and the elastic trap are tightly close on the sides. 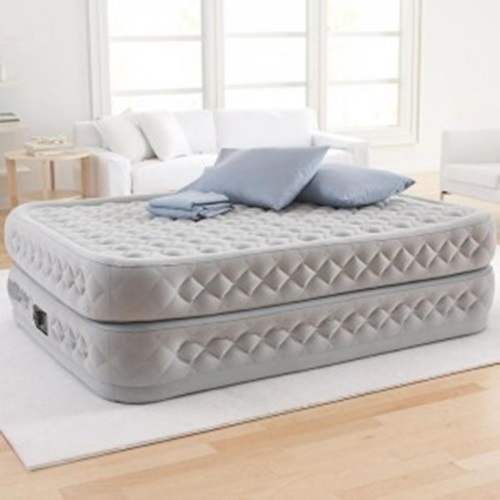 The zippered protectors cover the whole mattress from the top and bottom alike. 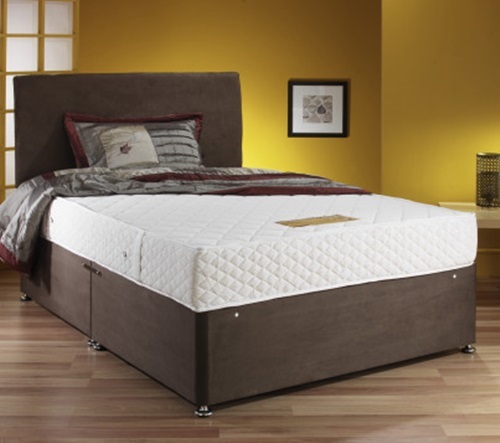 You will need to measure your bed to be able to purchase the perfect sized protector.